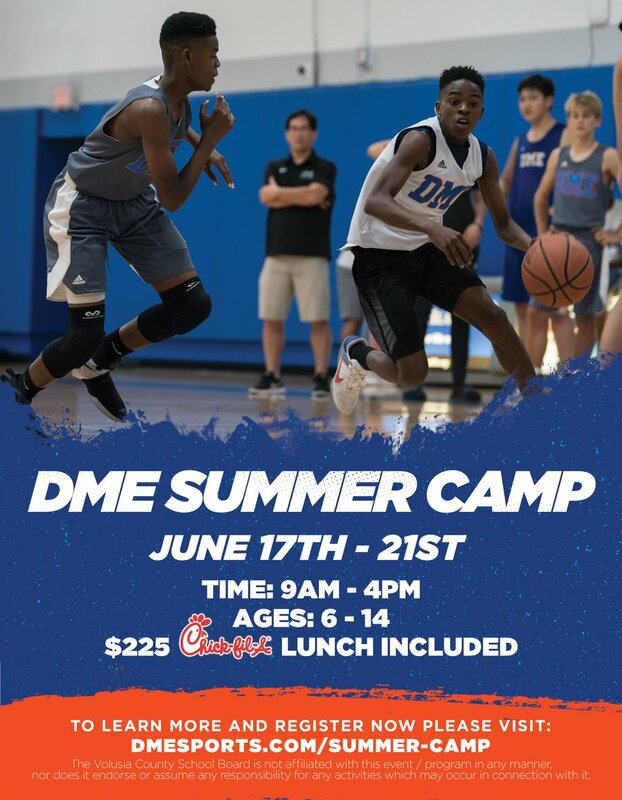 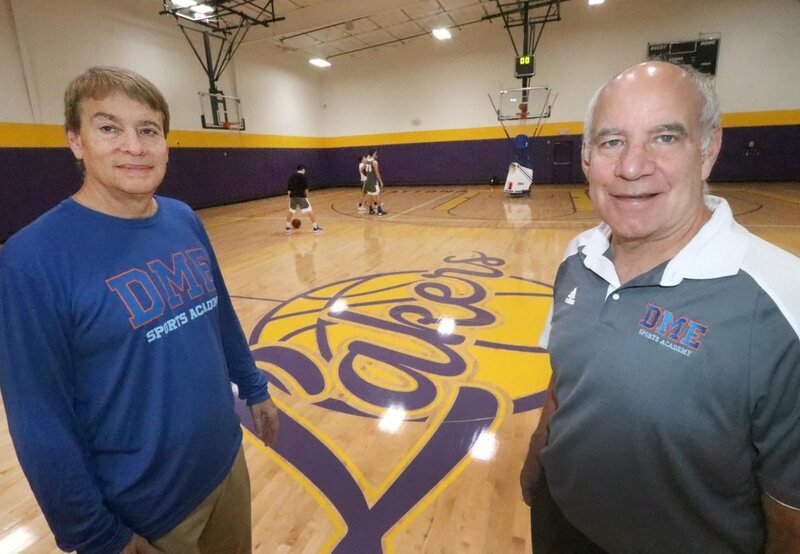 From dusty warehouse to sports training giant, a look at DME's 4-year rise DAYTONA BEACH — Sitting in an office overlooking one of the two full-length basketball courts at DME Sports Academy, former Father Lopez star. 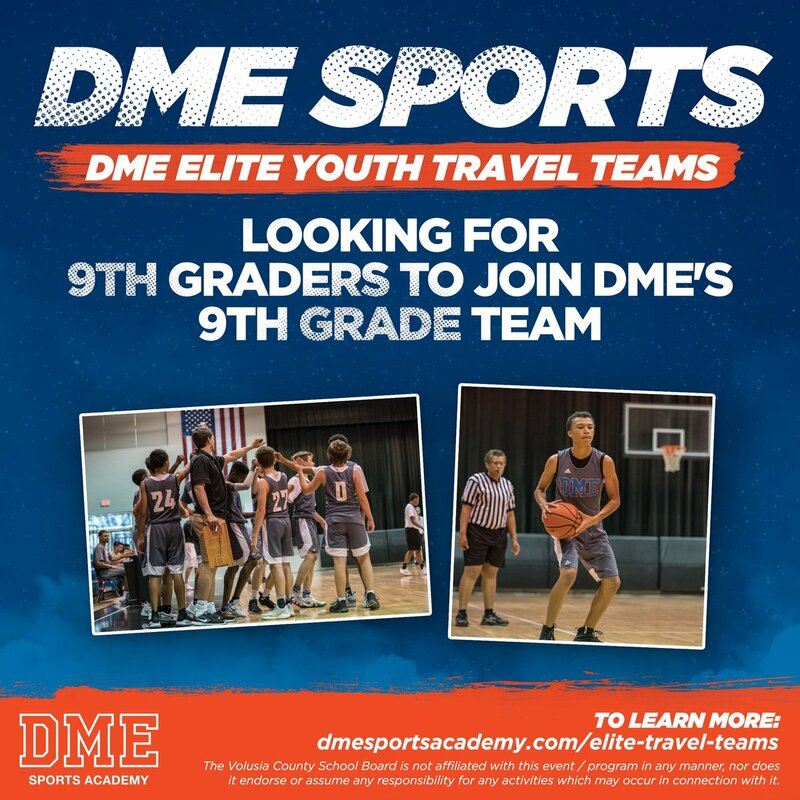 Scottie Maurice Pippen (born September 25, 1965) is a retired American professional basketball player who played in the National Basketball Association. 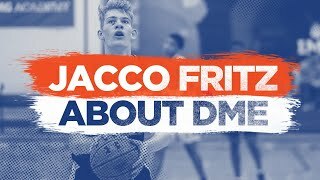 Nicknamed &quot;Pip&quot;, he is most remembered for his time with the Chicago Bulls, with the team he won six NBA titles and their record 1995–96 season of 72 wins. 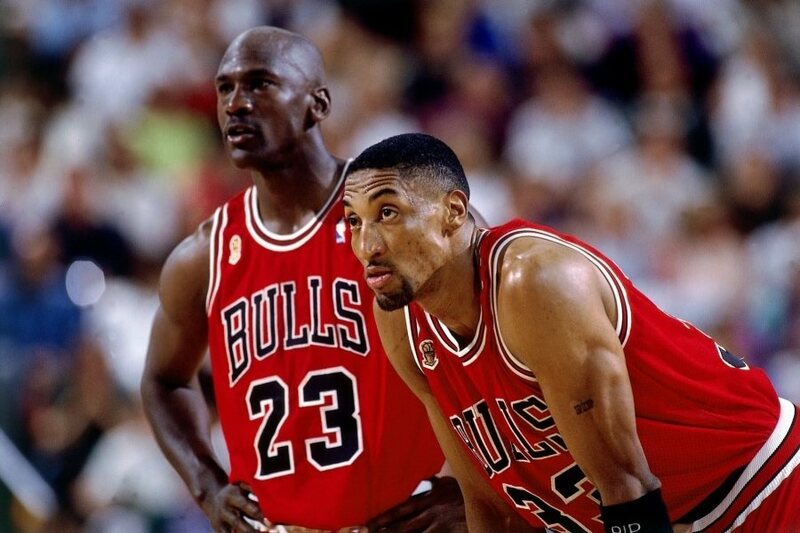 Pippen, along with Michael Jordan, played an important role in transforming the Bulls team into a championship team and for popularizing the NBA around the world during the 1990s. 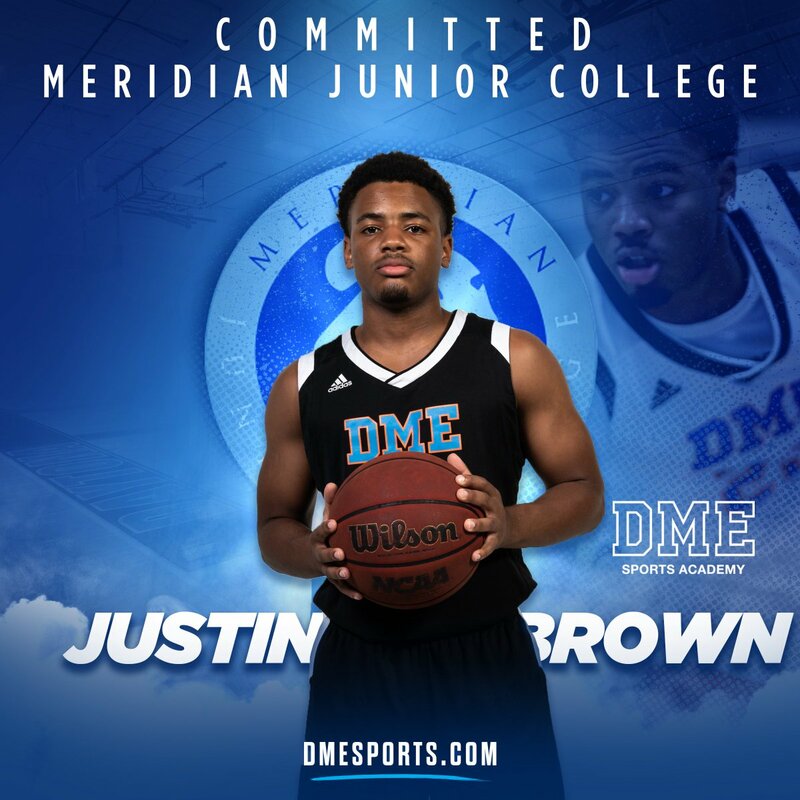 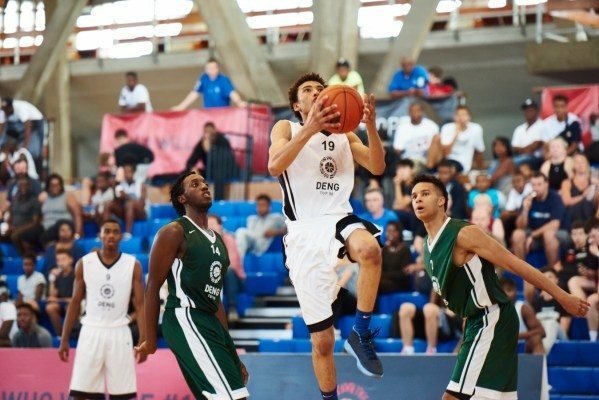 My journey to DME Last years #14 ranked and London Thunder’s Josh Edwards is undertaking a prep year at DME Sports Academy in Florida.